The number of teenage poisonings in the UK has risen sharply over the past 20 years, particularly among girls and young women, the largest study of its kind has revealed. The increase is linked to social and economic deprivation, with those living in the most deprived areas 2 to 3 times more likely to poison themselves as those in the least deprived. Researchers reviewed anonymised GP records, submitted to The Health Improvement Network database between 1992 and 2012, on poisonings – deliberate and unintentional – for more than 1.3 million 10-17 year olds. Their analysis reveals that the overall numbers of new cases of teenage poisonings rose by 27%. 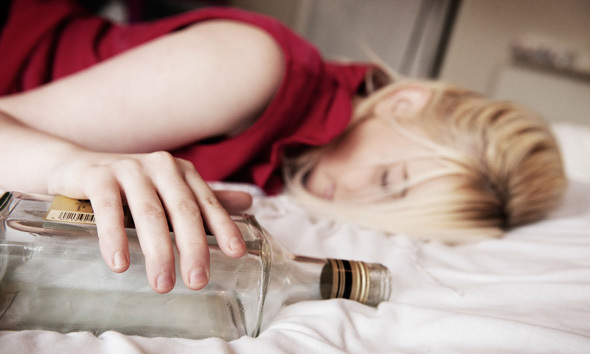 The largest increases were for intentional poisonings among 16-17 year old females, and for alcohol-related poisonings among 15-16 year old girls, both of which roughly doubled. The rate of poisoning in boys and young men was less than half that in girls and young women. This was particularly true of intentional poisonings which were 80% lower in boys and young men.